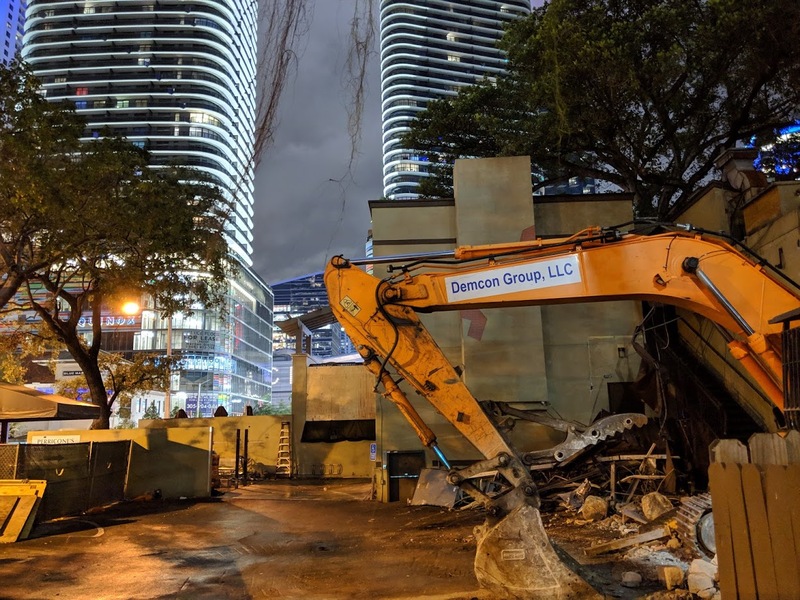 CitizenM has commenced demolition work in Brickell. 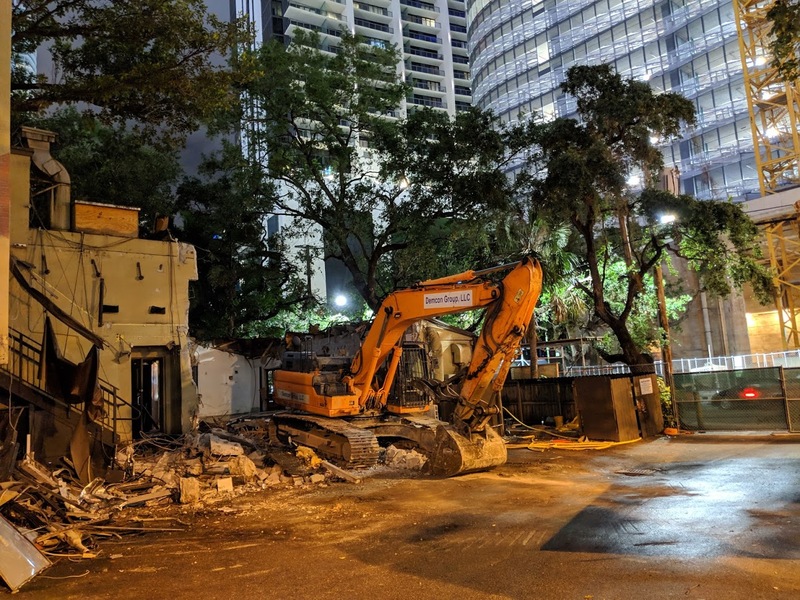 To make way for a new hotel tower, the company is demolishing the former Perricone’s Marketplace building next to Mary Brickell Village. 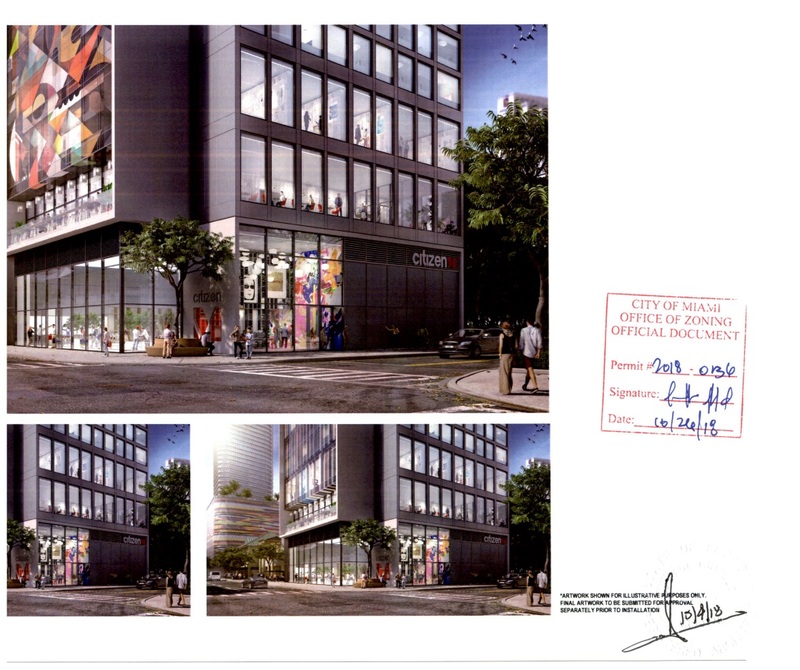 Once demolition is complete, work will get underway on the new 21-story CitizenM hotel tower, with 252 rooms and ground floor retail. 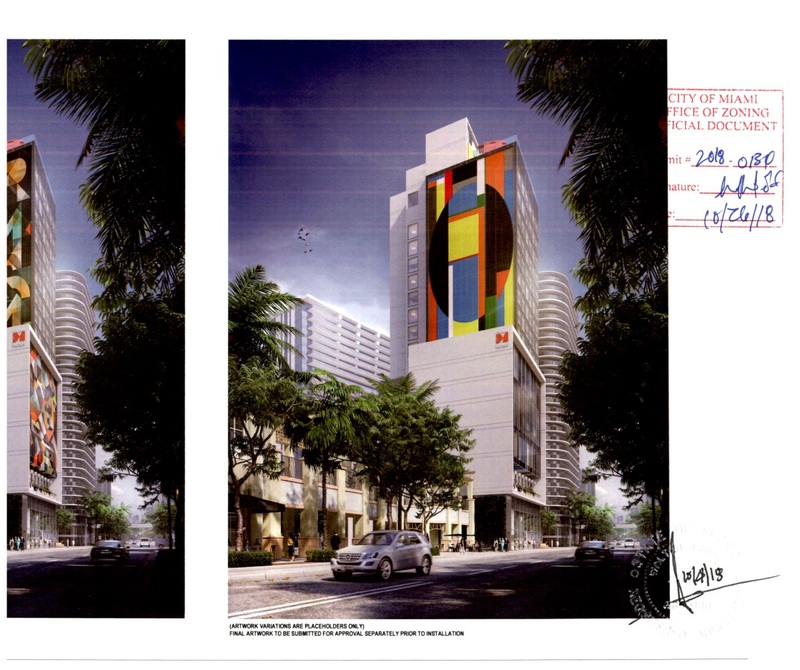 Planning & Zoning Department approval has already been granted for the new tower. 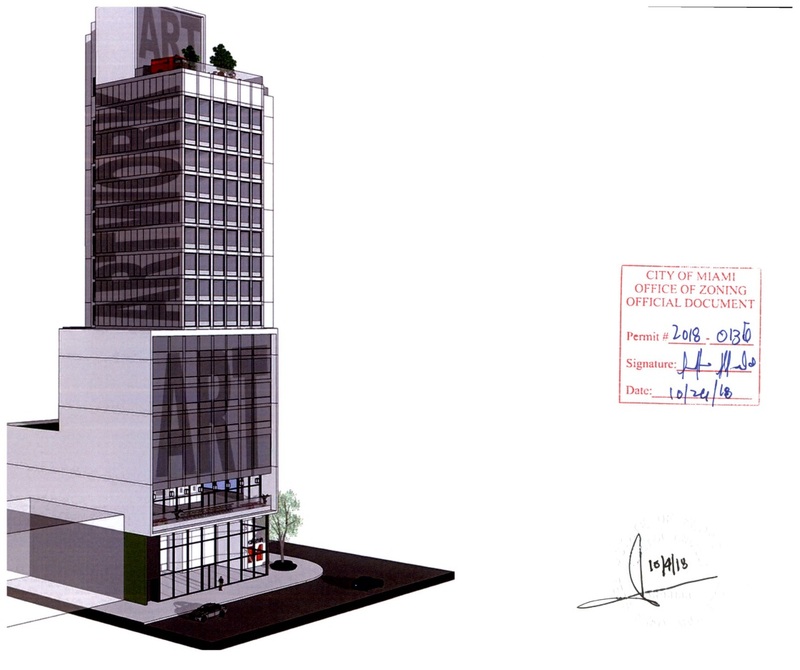 Construction permits are pending, but not yet approved. 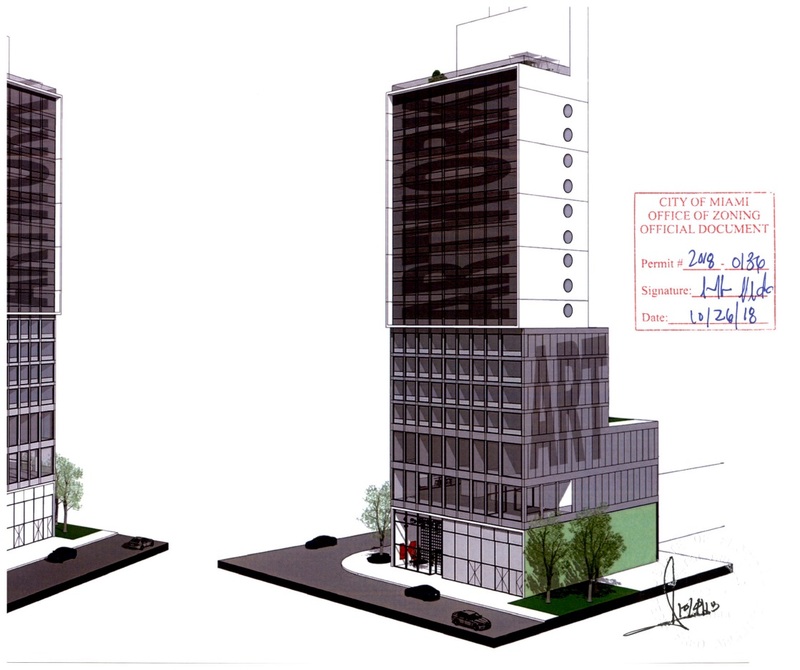 A phased foundation permit was being worked on as of this week, and another construction permit for the tower is pending. A tree permit that was applied for in September 2018 is still in review and not approved. Any word if the new location is up & running? That pile of dirt is nicer than the building they’re planning on putting there. 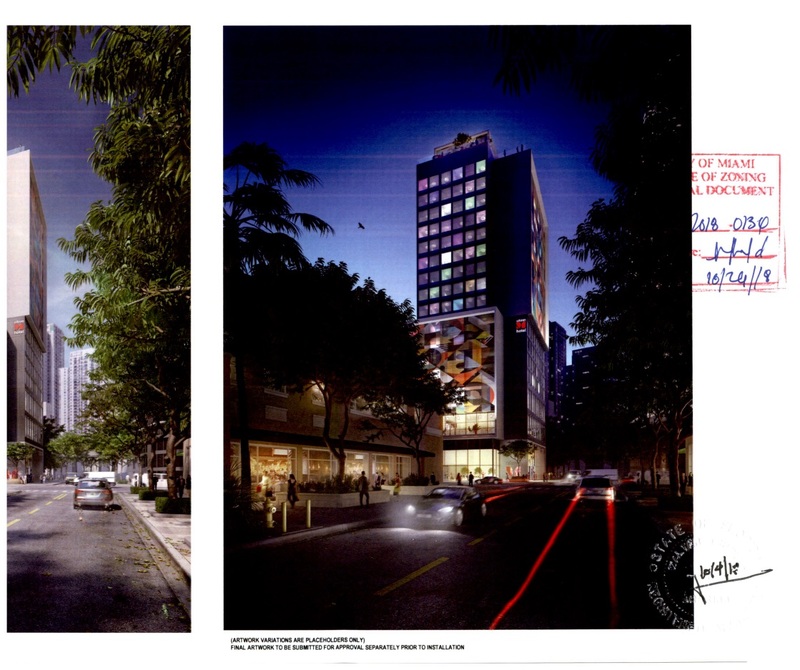 Maybe they’ll deny the tree permit and require the to build over the trees? 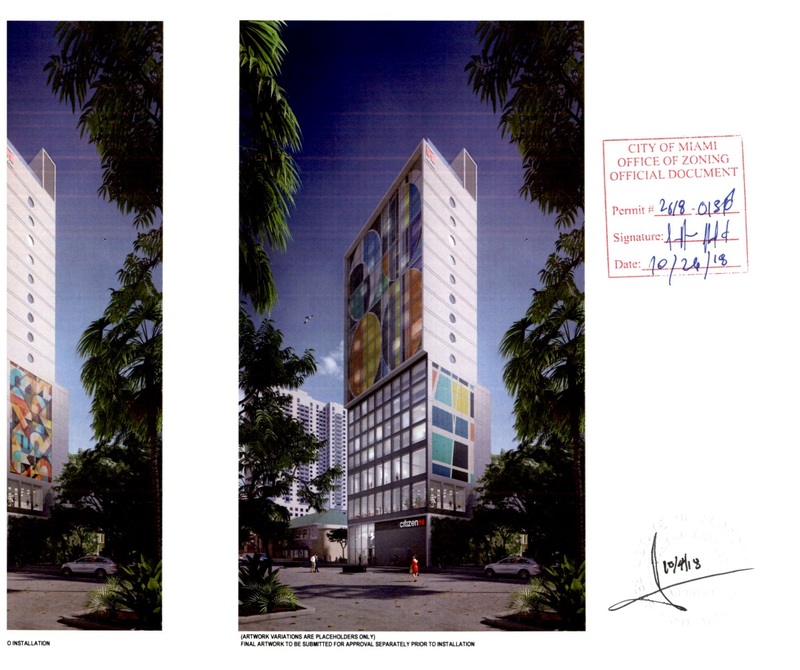 Besides the “blah” architect, this building could’ve been or should’ve been at least thirty five stories tall. Oh, so I guess I should excuse any crappy design they throw out here? He still doesn’t have good taste. Who designed it, the janitor’s kid? which architecture firm is that? How can they approved this crap? Have they opened the temporary location yet? 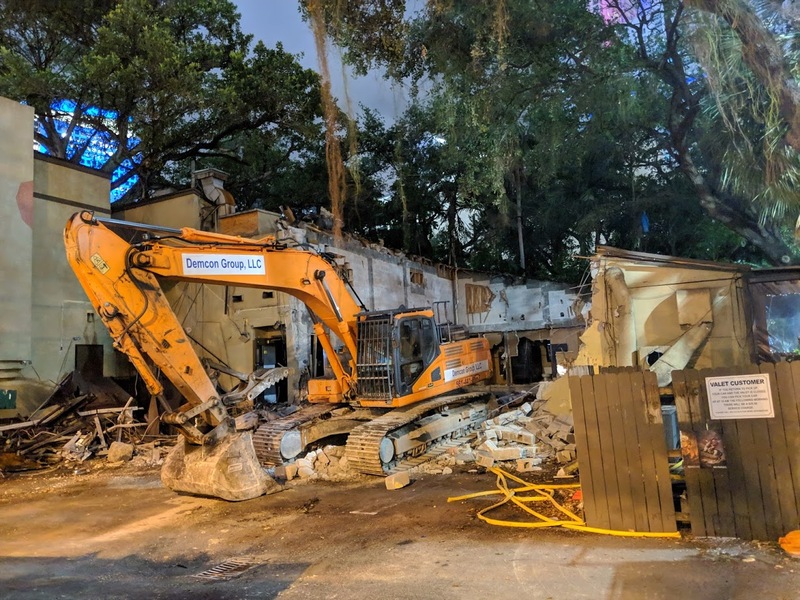 The last vestige of old Miami gone. I wish they would bulldoze Viscaya and put in a world class art museum. Can’t wait for this project. btw: the google address is incorrect.